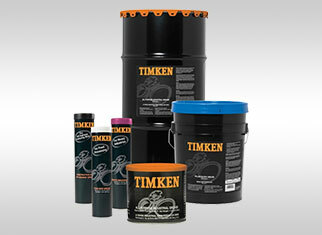 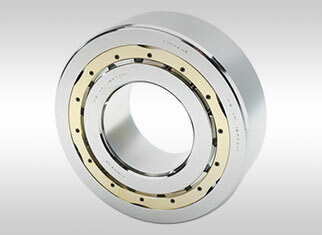 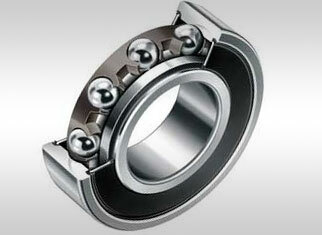 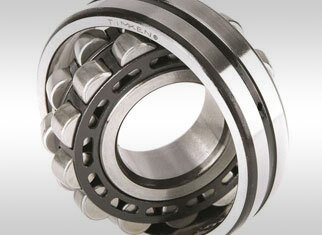 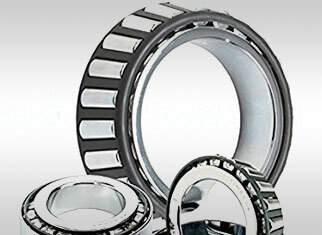 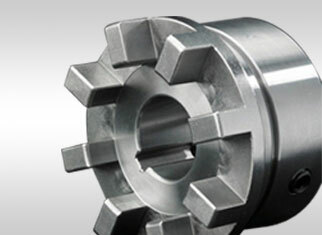 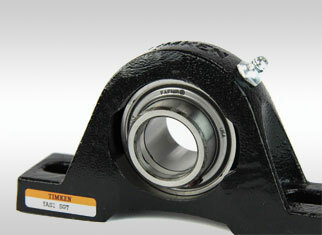 Timken® engineered bearings feature precision tolerances, proprietary internal geometries and quality materials. 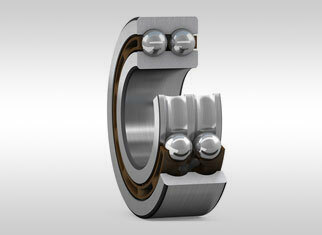 Timken’s tapered, spherical, cylindrical, thrust, ball, miniature, precision bearings, couplings and housed units deliver strong performance, consistently and reliably. 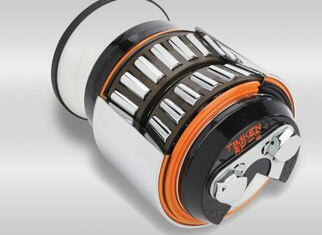 Timken also offers a growing mechanical power transmission product portfolio designed to improve the reliability and efficiency of industrial equipment and machinery.